I this post I will be reviewing Ninja Forex which is a forex trading website which helps to facilitate interaction with fellow traders to share and learn from each other’s experience. 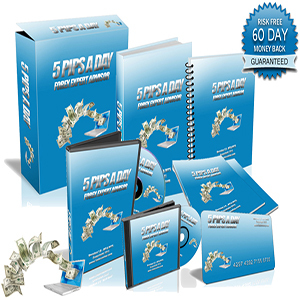 This is not a forex trading tool as such but does include information that could be beneficial to some traders. 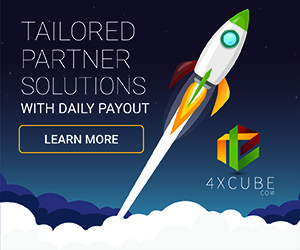 You can challenge each other and compete whilst checking out others strategies to see if they have aspects you can include within your own forex trading strategies. The Ninja Forex website includes a wide variety of verified forex accounts that you can view in more details should you be interested in pursuing the forex trading system incorporated on these accounts. There is a good social aspect to the Ninja Forex website and a variety of different forex trading tools to explore. 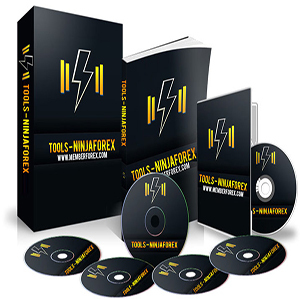 The Ninja Forex website also includes multiple forex trading strategies and forex trading indicators that can be used stand alone or as part of your very own forex trading system. 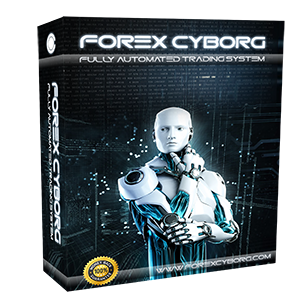 They include forex breakout indicators, price action tools and fully automated forex trading robots. 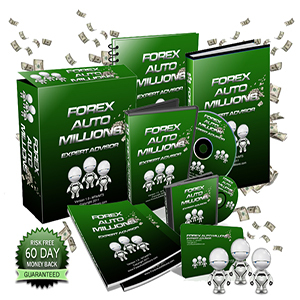 Each of them is relatively inexpensive but to be honest, in my opinion not much different to forex trading systems and forex indicators that can be obtained from elsewhere for free. Overall, the Ninja Forex website is very basic and the most useful thing I found on there was the inspirational quotes!